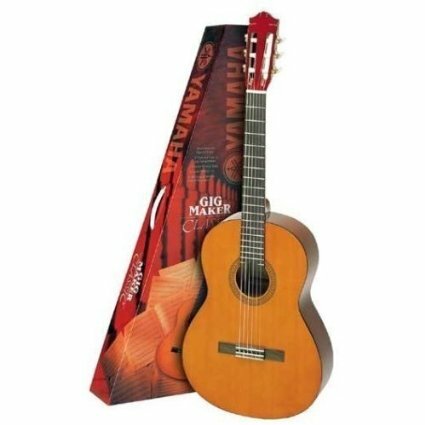 There are thousands of fine classical guitar players performing throughout the world. My intention is to feature not just the famous, but also those guitarists who entertain without getting the recognition their talent and skill deserves. The music industry can be cruel, elevating performers to fame and fortune while sometimes leaving more talented artists largely unrecognized. 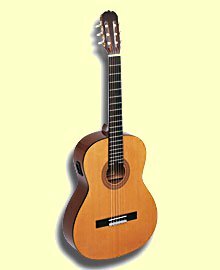 Classical guitar masters in particular deserve more attention as the practice and training required to reach a high level of skill is intense. Maybe we can redress the balance a little. 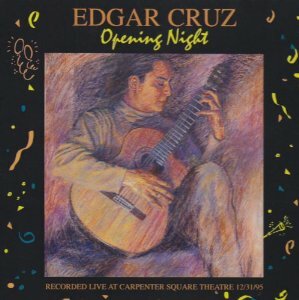 Here's a great video by the lesser-known genius, Edgar Cruz. Support each artist by ordering their CDs. Each ships FREE from Amazon.com. 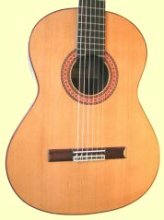 If you have a favorite classical guitar player, and you'd like to express your impressions of his or her playing abilities (and maybe eveb admit to crying at the end of a particularly emotional piece), you can write about it here. Create your own page here, and comment on other readers' favorite guitar players. It's fun and it's easy! You can even upload that great photo you took at the last concert you attended. 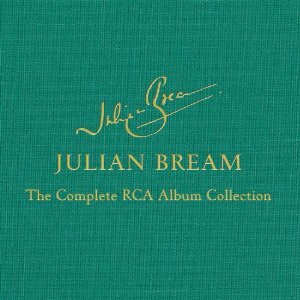 I'll be featuring established players like Julian Bream, John Williams and late greats such as Andres Segovia. 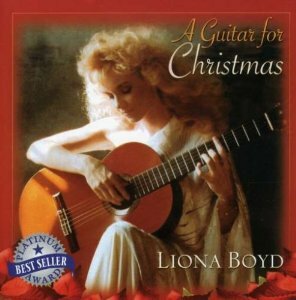 Liona Boyd is also featured. 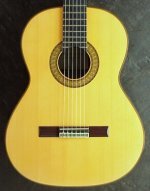 I'll try to find new classical guitar masters, and give them the exposure their talent deserves. I'm looking for information about young prize winners like Thales Smith and will be adding information as I get it. 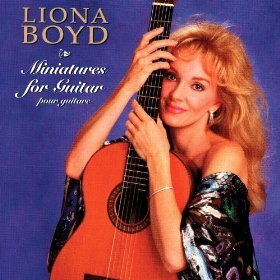 Visit the web site of Liona Boyd, the First Lady of classical guitar players. She has a string of successful recordings, live performances and television appearances to her name. 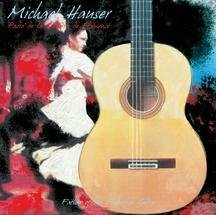 Let me introduce you to Michael Hauser, Minnesota's very own flamenco guitarist. 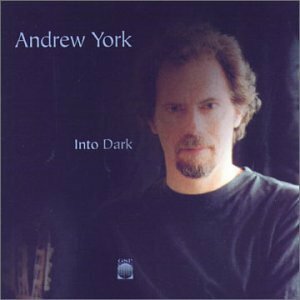 North Carolina-based teacher, classical guitarist and jazz guitarist, Professor Derek Day is featured here. 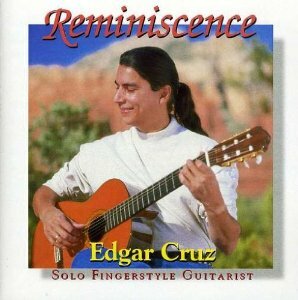 He's regarded as a fine guitar teacher and solo performer. 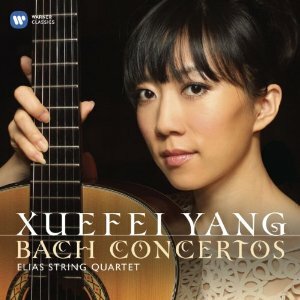 Xuefei Yang is a young Chinese classical guitarist who seems destined to become one of the greats if the attention she's received from big named players and composers is anything to go by. 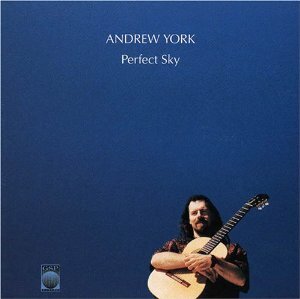 Andrew York is a classical and jazz guitar virtuoso and composer. 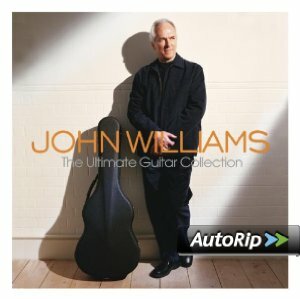 His works have been recorded by the likes of John Williams. Follow the link to find out more about this fine guitarist. 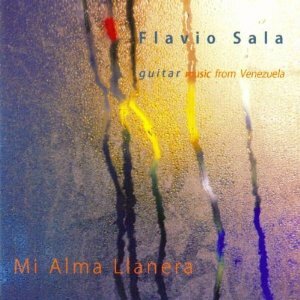 I have to admit that I've only just become aware of the young Italian classical guitarist, Flavio Sala. 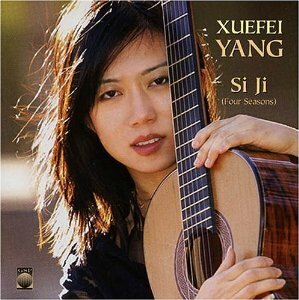 Another great young talent helping to bring classical guitar to a wide audience. Please keep this page bookmarked. As the weeks go by we hope to reveal lots of new talent. Of course you can help by letting us know about guitarists you've seen in concert or heard on record. Don't let them go unnoticed. We'd also like to know about any concerts you are involved in organizing, wherever you are in the world. Please use the contact form and be assured that we respect your privacy. Your email address will not be sold or rented to anyone for any purpose. Why not add your own page to the site, with your own words and an optional picture? It's easy and great fun. Just follow this link.